Here’s some incredibly interesting news from today’s iOS update extravaganza: Apple today released iOS 6.1 (or, in Apple TV talk, 5.2) for an heretofore unknown Apple TV called “Apple TV 3,2”. You can download it here. Apple’s current Apple TV — version 3,1 — was updated to 1080p with a single-core A5 processor in March 2012. On the conservative side, this may just be a new set of chips cobbled together to do the same thing as the current model. On the optimistic/speculative side, this could foreshadow a new hardware product coming up soon-ish. Perhaps one with a large LCD attached? Apple’s addition of Bluetooth today could also signal (ha) that a new Apple TV package would have some sort of Bluetooth keyboard/remote-type of functionality (Siri?). There are already a number of Bluetooth keyboards out there that cater to TV users, but Apple could certainly change the game in this regard. 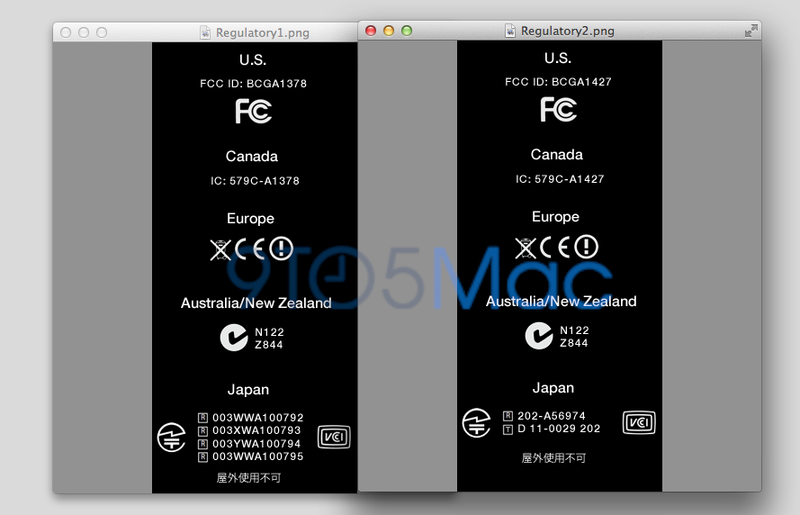 Update 1: We can compare some internal codes here which seem to point to bigger changes happening in Japan. Update 2: Apple is apparently referring to an Apple TV model dubbed “J33I”, as noted by MacRumors. For comparison purposes, the third-generation Apple TV sported the “J33” codename. So, the “I” could suggest an international variation of the set-top box.